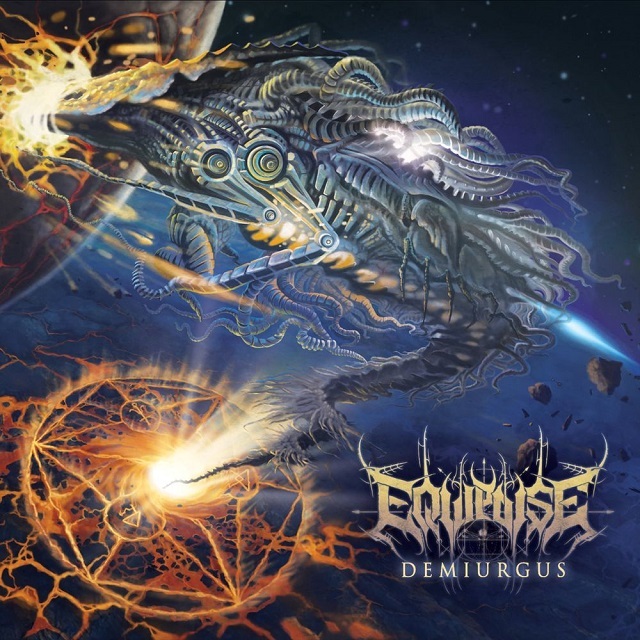 Pittsburgh, Pennsylvania-based technical/progressive death metal project Equipoise recently announced the upcoming release of their debut full-length, Demiurgus. The album is set for release on March 8th through The Artisan Era. It is the follow up to the group's 2016 heavily praised EP, Birthing Homunculi, whose material makes its way onto Demiurgus in a re-worked fashion far beyond their initial form. 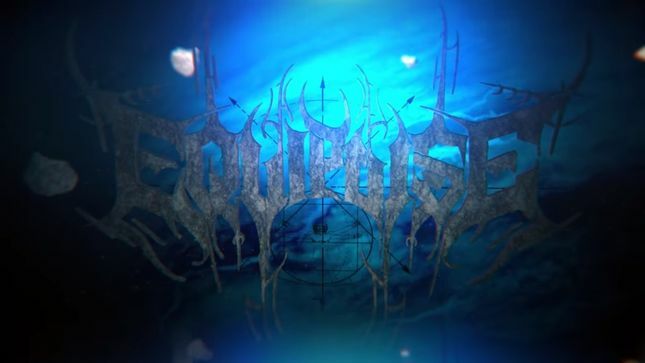 Equipoise features an amalgamation of well-respected musicians within the technical death metal community from Pennsylvania, Illinois, Missouri, Denver, and Quebec. The band's members play in established well-known acts including Beyond Creation, First Fragment, ex-The Faceless, Inferi, Wormhole, NYN, and more. Having banded together as a multi-national collective of renowned death metal musicians, Equipoise then undertook the task of furthering their initial vision on 2016's Birthing Homunculi into the standout new heights reached throughout their upcoming full-length, Demiurgus. The end product, while exploding with endless guitar solos and incredibly complex songwriting throughout, remains the same as when the project began, to offer a death metal experience that's both fun to listen to and memorable. Bandleader Nick Padovani comments on Equipoise as "Playing a melodic brand of technical/progressive death metal, we like to make frequent use of orchestral elements and flamenco guitar, as we feel good music shouldn’t be pigeonholed by any one sound."